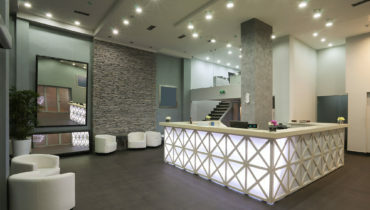 We service accounts of all sizes from executive to entire floors, tech offices, professional offices and medical buildings. 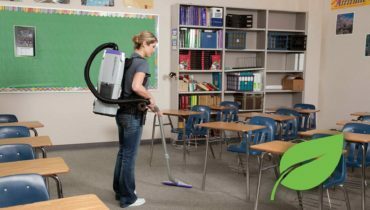 We can quote for daily, weekly, monthly contract or on-demand projects. 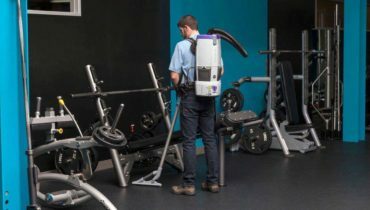 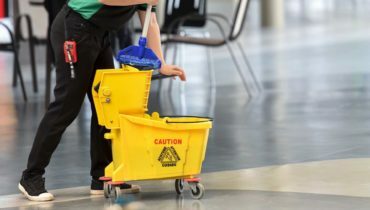 Keeping your building or office clean and making sure it is a healthy place to work is absolutely important to a productive and safe workplace. 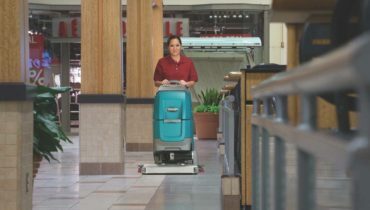 Whether your business is in a small town or a major metropolitan area, you need professional janitorial services that can help to ensure your property remains clean and presentable to your customers and employees. 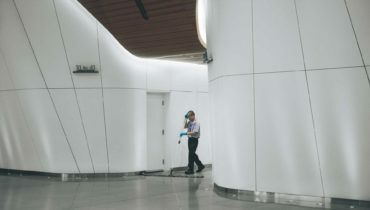 Keeping your building or office clean and making sure it is a healthy place to work is absolutely important to a productive and safe workplace.